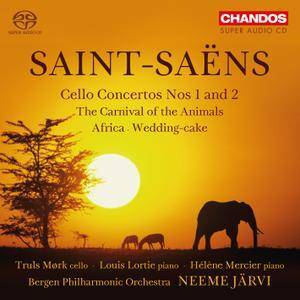 The essence of Camille Saint-Saëns' music comes through perhaps most clearly in his music for solo instrument and orchestra, which exemplifies his elegant combination of melody and conservatory-generated virtuosity. The two cello concertos are here, plus a pair of crowd-pleasing short works for piano and orchestra, and the evergreen Carnival of the Animals, with pianists Louis Lortie and Hélène Mercier joining forces along with a collection of instruments that includes the often-omitted glass harmonica. There are all kinds of attractions here: the gently humorous and not over-broad Carnival, the songful cello playing of Truls Mørk, and the little-known piano-and-orchestra scene Africa, Op. 89, with its lightly Tunisian flavor (sample this final track). But really, the central thread connecting them all is the conducting of Neeme Järvi and the light, graceful work of the Bergen Philharmonic Orchestra; French music is the nearly 80-year-old Järvi's most congenial environment, and in this recording, perhaps his last devoted to Saint-Saëns, he has never been better. 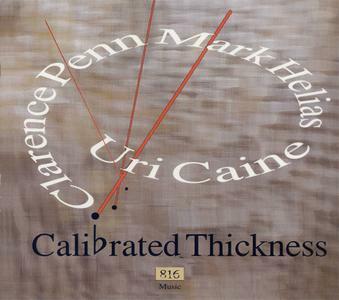 Calibrated Thickness is the 2016 album by The Uri Caine Trio. The unified thickness comes courtesy of 816 Music. These two CDs were originally recorded and released by naïve in the mid 1990s; recorded out of numerical order, sonatas 5, 6 and 2 are on the first disk, while 1, 3 (in which a violin replaces one of the oboes) and 4 are on the other. Both sets involve a theorbo and deep string bass (contrabbasso on CD1 and violone on CD2), all played by different players. The wind soloists are constant (and what a stellar line-up – Paolo Grazzi and Alfredo Bernardini on oboe and Alberto Grazzi on bassoon); Manfredo Kraemer is the violinist. 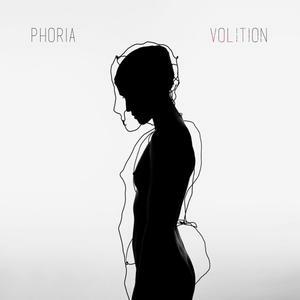 Melatonin, the opening track of Volition, the long overdue debut album from Brighton based electonic group Phoria, sums it up. Shades of James Blake (an almost constant influencer in these days of electronic soul) purvey througout, but there’s also some Sigur Ros in there with its winsome melodies and ambitious musical sensibilities and some of Moby’s eye for the beats, never mind how melancholy (and in this case, it really is) it is. There’s these synth lines, always (at least when it matters) moving across the beat so its almost blurred, while guitarist Jeb Hardwick noodles effortlessly between the gaps. Singer-songwriter and head honcho Trewin Howard is in possession of one of the most affecting, effecting voices we have heard in a while. He has it within his grasp to make you cry, should he so wish. 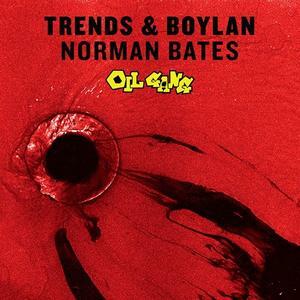 Norman Bates is a 2016 3-song collaborative EP between Trends and Boylan. This was released by Oil Gang. The term blues guitarist has been so abused and misused, that when the real player comes along, it sounds like a jaded cliché to utilize it. 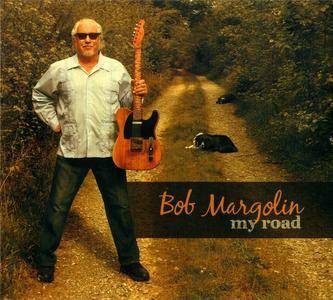 Bob Margolin is a blues guitarist. His tenure in the Muddy Waters band from 1973 to 1980 netted him that distinctive title, and My Road, is his story. On this record, Margolin opted to go with a bare bones ensemble consisting of himself on guitar, Chuck Cotton on drums, and Ted Walters on the harmonica (harp). This has been his working outfit of late, and they are a tight cohesive unit. He wrote six of the twelve tunes, and as the main title reveals, they are pretty much autobiographical. This is primarily a vocal record, where his guitar is utilized in the accompanying role, with trademark bursts of genius. Yucco Miller (born in Japan) is a saxophonist. 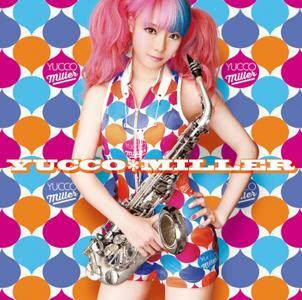 In September 2016, Yucco Miller released her 1st album “YUCCO MILLER”. 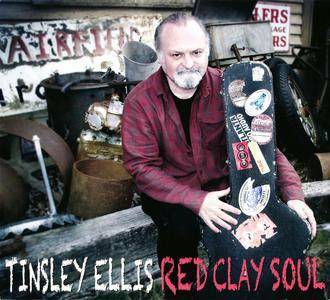 This album recorded with Grammy Award winning artist Lonnie Plaxico and his band in NY. This album won first in the jazz category ranking of amazon in Japan. A second edition on 2CD for a long-running, popular series that was for many years available only digitally. 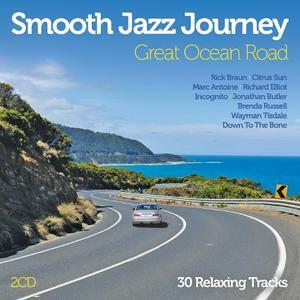 A stunning line-up of instrumentalists and vocalists with a seamless soundtrack of 30 tracks guaranteed to enhance - or bring to mind - the relaxing pleasure of a scenic drive. Among the highlights are Jonathan Butler's "10 Degrees South", "A Universal Vibe" by Down To The Bone, "Winelight" by Jason Miles featuring Gerald Albright, and "Retro Boy" by Richard Elliot. The vocalists featured include Brenda Russell, India Arie, Hil St Soul and Natalie Williams. This is a desirable new album on Brilliant Classics of two works showing different sides of the Lucca born composer Luigi Boccherini. 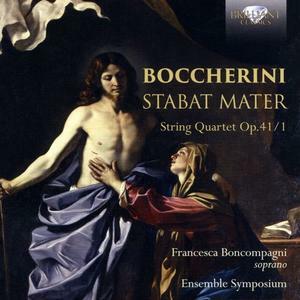 The original version of the Stabat mater, G. 532 for soprano and strings and the String Quartet in C minor, G. 214. Iron Duke was in some ways a Danish version of the semi-classical, keyboard-oriented rock made famous by Emerson, Lake & Palmer and Ekseption. First Salvo contained the great "Rockin' Edward" based on Grieg's "Peer Gynt". 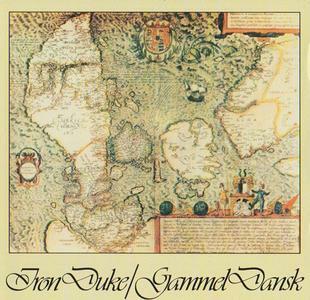 Gammel Dansk, recorded in 1977, containes similar arrangements of old Danish folk songs and psalms. SKUGGSJÁ is the epic sound of Norway's Norse history as told through harder music by Ivar Bjørnson (ENSLAVED) and Einar Selvik (WARDRUNA). Written by Bjørnson and Selvik for the 200th anniversary of the Norwegian Constitution, SKUGGSJÁ tells the history of Norway to the present day by highlighting ideas, traditions and instruments of their Norse past. 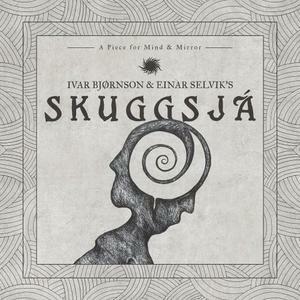 In a magnificent tapestry of metal instrumentation, a wide variety of Norway and Scandinavia’s oldest instruments, and poetry in Proto-Scandinavian, Norse and Norwegian, SKUGGSJÁ fuses past and present, both lyrically and musically, and reflects on themselves as a people and nation. 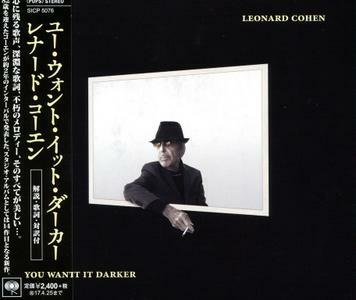 You Want It Darker is the fourteenth and final studio album by Canadian singer-songwriter Leonard Cohen, released on October 16, 2016, by Columbia Records, nineteen days before Cohen's death. The album was created towards the end of his life and focuses on death, God, and humor. It was released to critical acclaim. The title track was awarded a Grammy Award for Best Rock Performance in January 2018. After touring extensively between 2008 and 2013, Leonard Cohen began to suffer "multiple fractures of the spine" among other physical problems, according to his son Adam Cohen. Due to Leonard Cohen's mobility issues, You Want It Darker was recorded in the living room of his home in Mid-Wilshire, Los Angeles and then sent by e-mail to his musical collaborators. The hippeningest, happeningest, piano mashingest hoodooman hipster of the funkological piano this side of where it's at daddio! Big voice, chunky piano, red hot bands and sassy horns. Intriguing multidimensional songs. 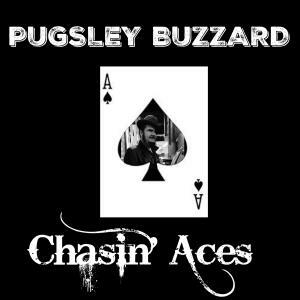 Pugsley has played all over from New Orleans to Berlin and beyond and originates from the deep deep south. That's Australia folks. Come and get your cures all ills musical elixir.